Disco Sweat is back for the thirty-ninth time! 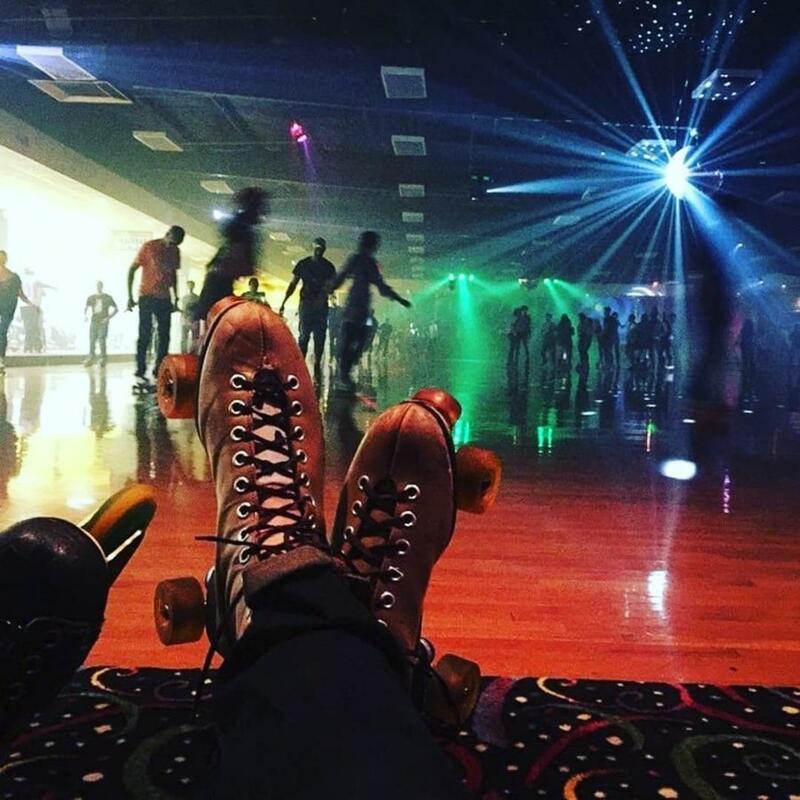 Bring your booze and get ready to skate around the rink to some epic music. Leave your afro wigs and glass bottles at home. Doors & music at 10:30PM sharp! no glass bottles, no drinks on the rink, slow skaters on the inside"